One of the largest threats to cyber security in 2016 – ransomware, has a worrisome emerging trend; targeting hospitals. Ransomware has made quite an impact on the year so far and is likely to continue its trajectory of havoc. We previously blogged about the Hollywood Presbyterian Medical Center, who fell hostage to ransomware for 10 days before they were forced into paying their attackers $17,000 USD. 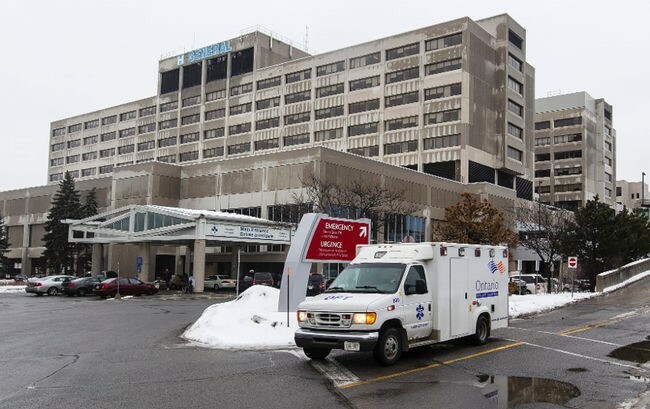 The latest victim, The Ottawa Hospital confirmed that four computers of their 9800 networks were compromised last week. A spokeswoman for the hospital stated that “no patient information was affected. The malware locked down the files and the hospital responded by wiping the drives. We are confident we have appropriate safeguards in place to protect patient information and continue to look for ways to increase security. We would like to reiterate that no patient information was obtained through the attempt.” [i] The hospital would not reveal the content of the computers that were infected, they did wipe all four hard drives, and restored them with backup copies of the drives. Best practices to follow, would be to do as The Ottawa Hospital pro-actively did and always back up your data to a secure external hard drive. It can be hard for organizations to constantly monitor their systems, and even harder to ensure their employees do not fall victim to phishing and malware email attacks. Ensuring your data is backed up, can minimize the severity of such attacks, and save your organization from being held hostage for money. You should also ensure anti-virus is actively running on your devices and to keep it up to date.